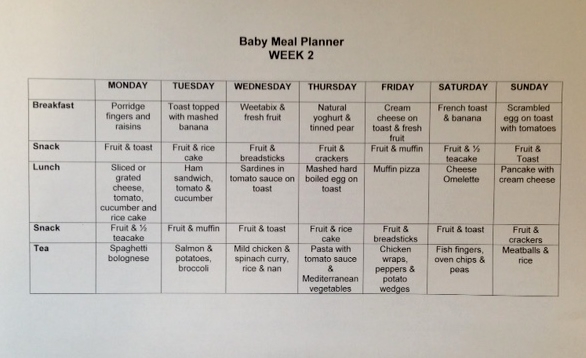 Our baby boy is 5 months old already and this week we were invited to attend a baby’s first food session. It was a great experience and because before going there I felt quite lost about the whole thing I thought I would share with you bits of the information that they gave to us. Hope it gives you a rough idea of what to expect, but please, if you have the chance to go to one, don’t miss it out! Our little J was born in Barcelona and things there work a bit different in many aspects of the health system. So there you have a pediatrician assigned to you that you visit regularly and he or she gives you the outlines that you’re recommended to follow. For example, in terms of weaning your baby they will share with you a list with the do’s and don’ts, which usually is very strict and regulated. I can’t remember everything now cause it’s been almost 4 years since then but let’s say you couldn’t give your child cereal with gluten if they hadn’t tried gluten free first. You weren’t allowed to give some fruits until a specific age and things like that. But hey! we’re in the UK now and we’re excited to try a new method with our baby E! That is part of our experience of living abroad, cause if you stick to the same habits you might lose other things. Here it is quite simple and relax. 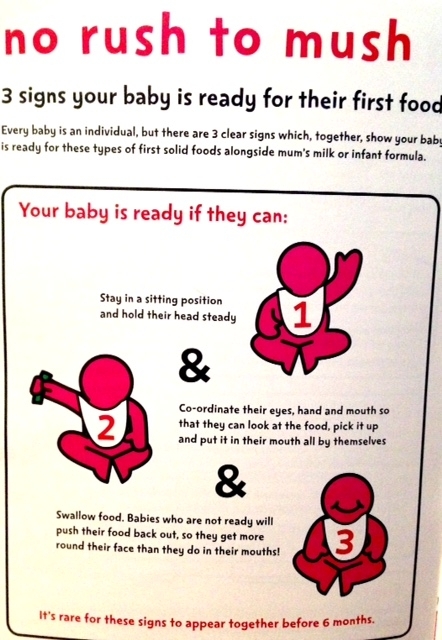 Basically once your baby turns 6 months and shows the 3 signs that I will tell you in a minute, she will be ready to start trying EVERYTHING. Yep! 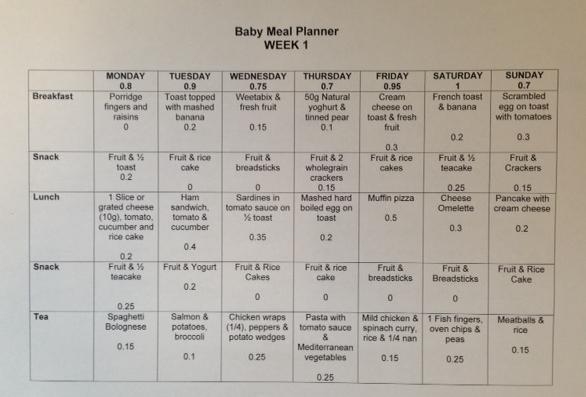 Of course there are a few guidelines but in summary your baby can try everything that you eat in very small portions. The trick relies on the HOW. 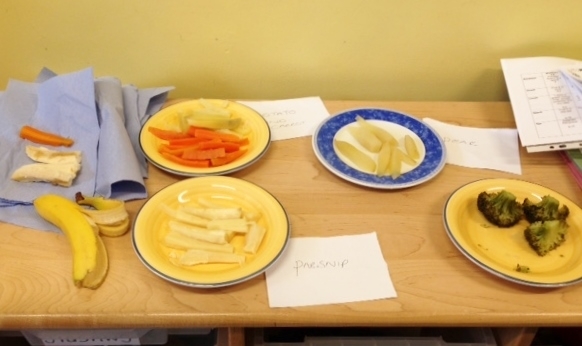 And here the important bit, the HOW, if you don’t want to go through two transitions, (milk – puree/ puree – solid) and go straight into solid there is a safe way to do it: finger food. Round food is not our friend. Cut them in quarters ideally. Think long and thin. Anything smaller than a two pence piece can get stuck. Save the hard stuff for later. Take it easy tiger. Remind them to sit still and chew before putting in more. 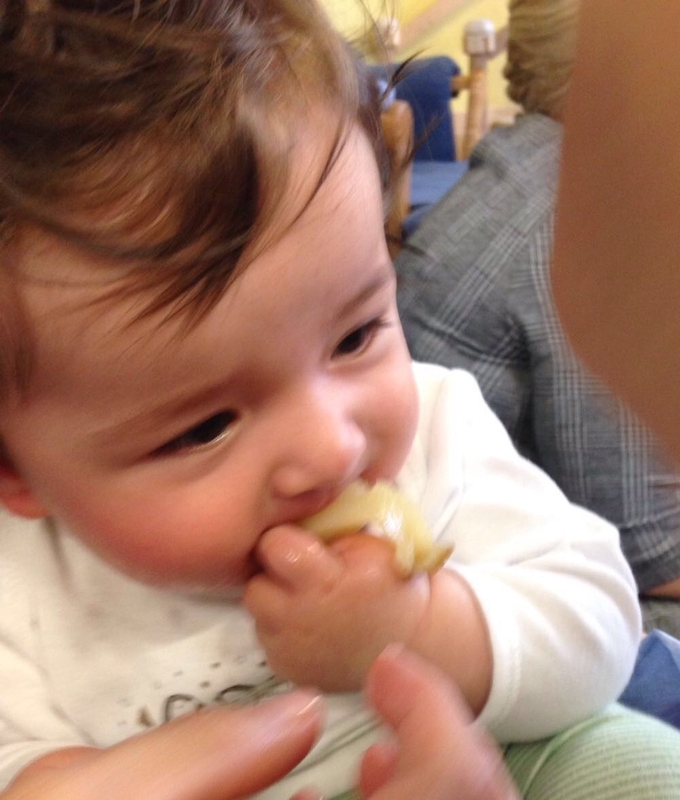 We think our baby E is not ready yet so we will probably wait a few more weeks to start but you can see here how he’s already enjoying trying a piece of pear for the very first time in his life! That’s our experience about starting our baby with solid foods. We are all really excited for this new stage but we need to remember that the main nutrition source will continue to be the breast milk, in our case, and it’s not a matter of “eating” it’s a matter of exploring new textures and enjoying himself with food and new flavours. This is such an awesome post – will be keeping this open for a bit as we contemplate solids as well. 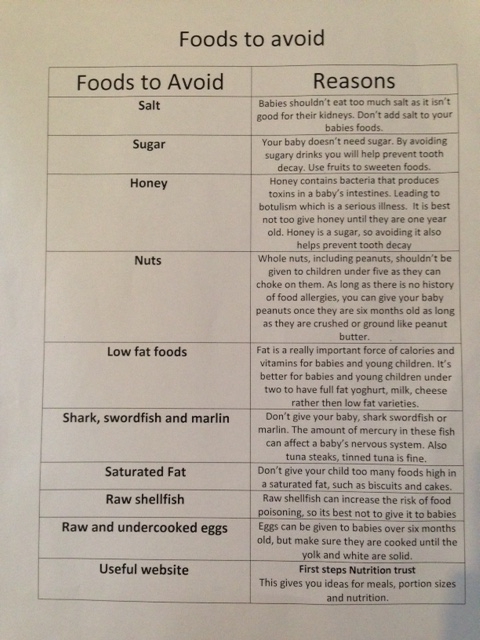 Here in Australia, my paed recommended to start as soon as the baby turns 4 months old so they can have early exposure to foods and reduce the likelihood of allergies. But I don’t think Jared is ready – as you mentioned, there are those key readiness signs and I don’t think Jared has those yet. I’ve tried to offer him a spoonful here and there but he doesn’t swallow and ends up spitting it up. He’s only 4 and a half months anyway so I will leave it off for a while! Would love to hear about how you go!